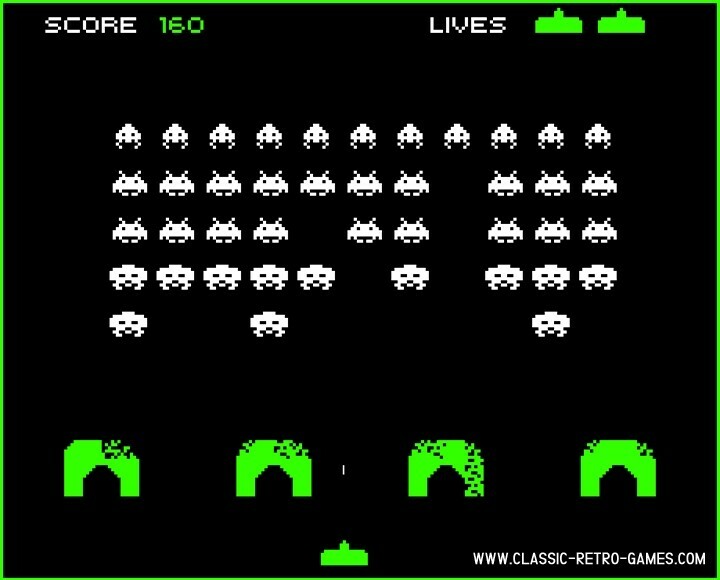 Space Invaders, if you don't know this game you're not born in the previous century for sure. Even if your mum and dad did not buy you an Atari, Intellivision, Turbogfx and you never stepped inside an arcade, you still must have seen this game somewhere! It's legend, it's epic, it's one of the greatest retro arcade games of all time. Now that we've established the legacy, let's talk about the Windows PC remake by James. Although there are many remakes, this one is true to the original. No fancy graphics, no extra's or polishing in this game. This one's just like the original from the seventees. So, hungry for some Space Invaders? Ready to blast those aliens right out of the sky? 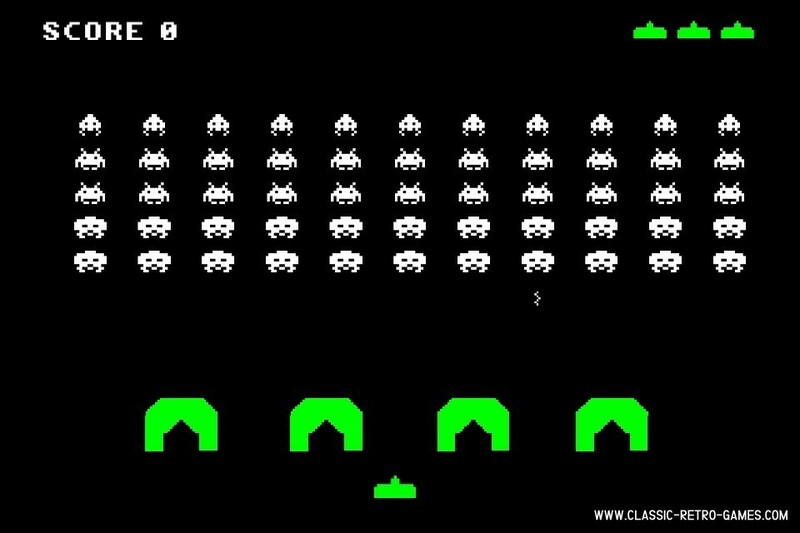 Then you should definitely download this Space Invaders PC remake! Enjoy! Currently rated: 4.4 / 5 stars by 4465 gamers.